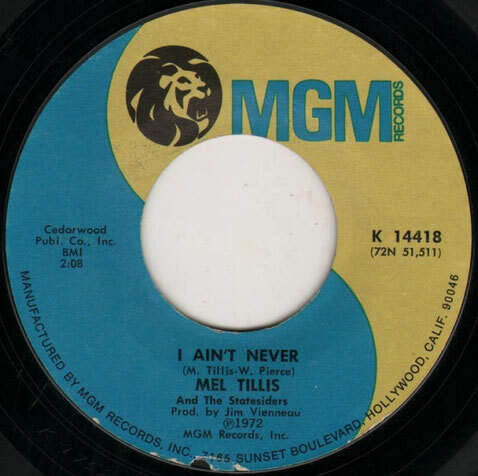 Mel Tillis performs "I Ain't Never"
"I Ain't Never" is a song co-written by American country music artists Webb Pierce and Mel Tillis. 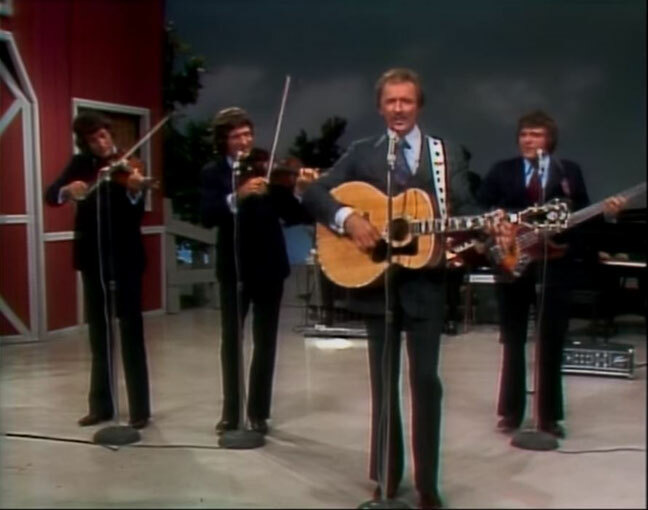 Each co-writer recorded the song separately, with Pierce's 1959 recording and Tillis's 1972 version both becoming major country hits. According to Tillis, he wrote the song himself, and agreed to credit Pierce as a co-writer in exchange for a pair of boots Pierce was wearing when Tillis pitched him the song. In Tillis's words, "Them old boots cost me over eight hundred thousand dollars" in royalties. Lord you call me up and say, "Meet me at nine"
The landlord says, "She ain't a here no more"